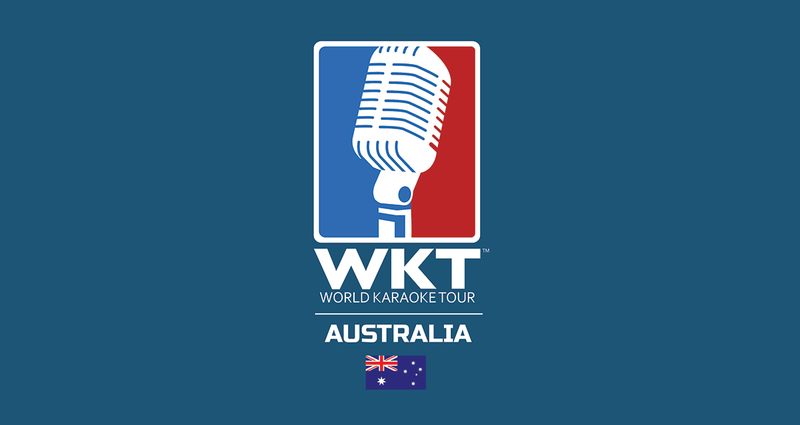 January 16, 2019 - Beverly Hills, CA - World Karaoke Tour LLC (WKT), a division of Beverly Hills-based SuperBox, Inc. (OTC:SBOX), today announced that it has signed a partnership agreement with Wired 4 Sound Entertainment to bring WKT events to Australia starting Spring 2019. 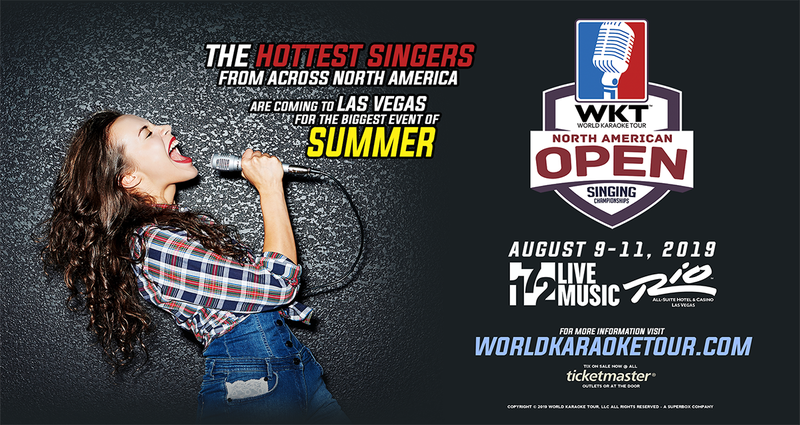 Wired 4 Sound will produce the 1st annual WKT Australia National Singing Championships. 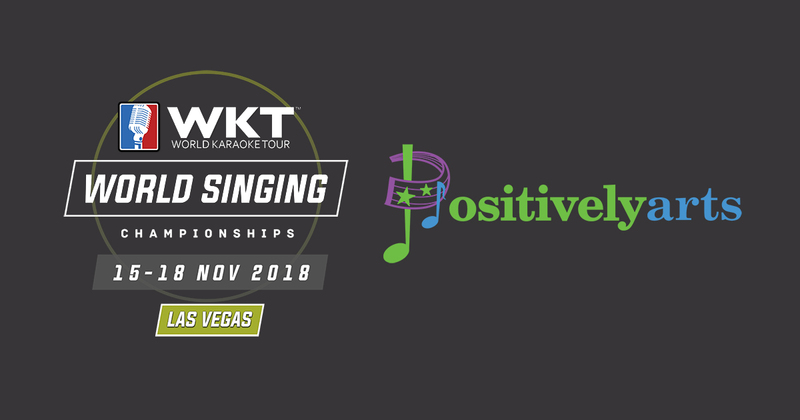 Performers of all ages and musical styles will compete in Junior, Open and Duet divisions with the top singers in the country qualifying to be part of Team Australia. 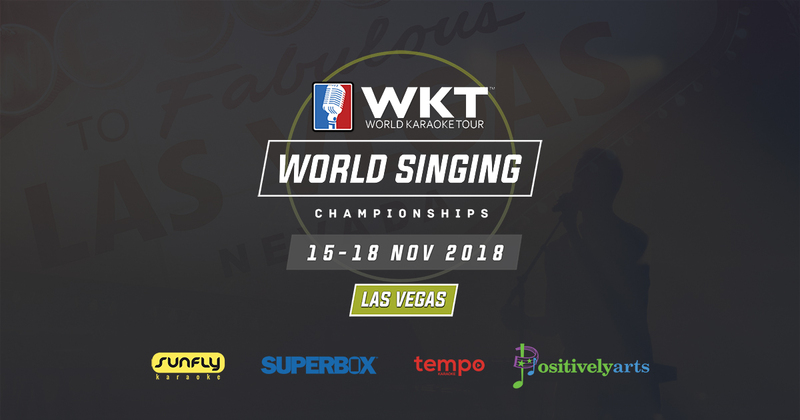 They will perform at the 2019 WKT World Singing Championships this November in Las Vegas, USA. 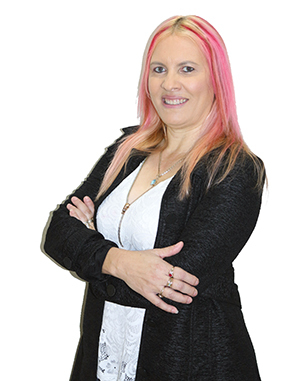 Ketrina Baird, owner of Wired 4 Sound and new WKT Australia executive director is excited for the opportunity to share such an illustrious event with the community of Australia. 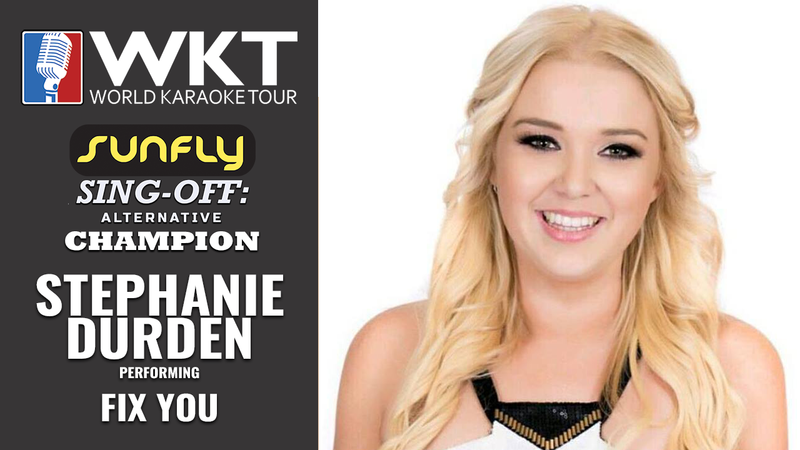 “The chance to discover and develop the individual talents of amazing Australian voices and allow them to showcase their artistry across the world is exciting for everyone."